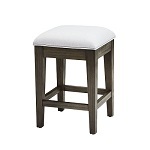 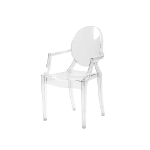 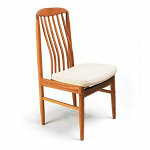 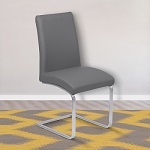 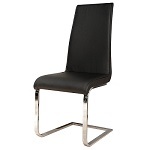 Choose from modern, contemporary or transitional dining chairs from Scandinavia Inc. New Orleans with fabric or leather seats, wood or metal frames, high back or low back. 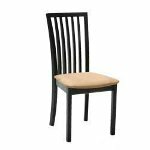 With such an amazing selection, you'll be sure to find the perfect chairs to compliment any dining table. 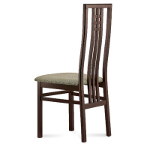 Find Modern, Contemporary and Classic designs that will transform any dining area into a showcase the entire family will love.